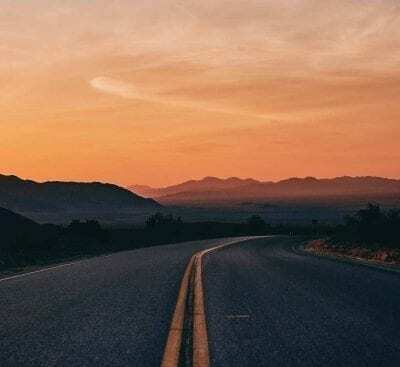 What exactly is the #Travelhome all about? What Is A Fifth Wheeler?  At Travelhome, we manage all manufacturing and maintenance of a wide range of Fifth Wheeler Caravans at our local Caves Beach workshop. Thinking of buying second hand? We buy and sell second hand Caravans. Contact us if you’d like to Trade-in or see our used stock. 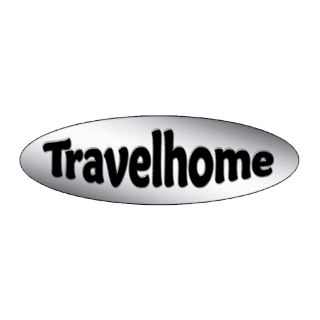 Travelhome is one of the leading providers in Fifth Wheeler Caravans nationwide. 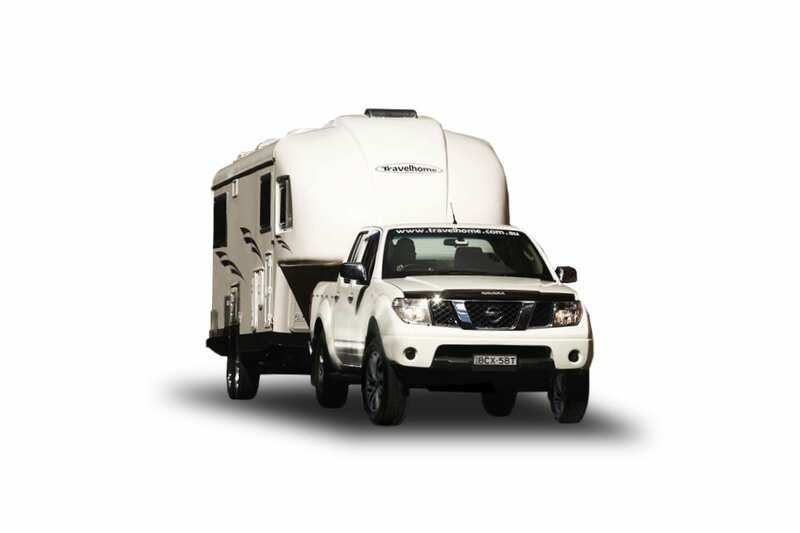 We provide robust, stylish and secure fifth wheelers to Australians all around the country. 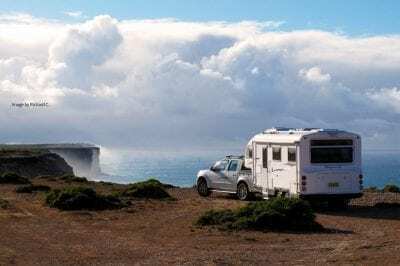 Our workshop is located in the Lake Macquarie region coastal city of Caves Beach – 1 hour 30 minutes from Sydney and 1 hour from Newcastle Airport; where we store our Caravans for sale and conduct repairs and maintenance on a broad range of Caravans. All of our Travelhome Fifth Wheelers are custom built from the ground up – from the frame to the kitchen sink. All construction is managed here in Caves Beach, and all of our products are engineered locally in Newcastle. 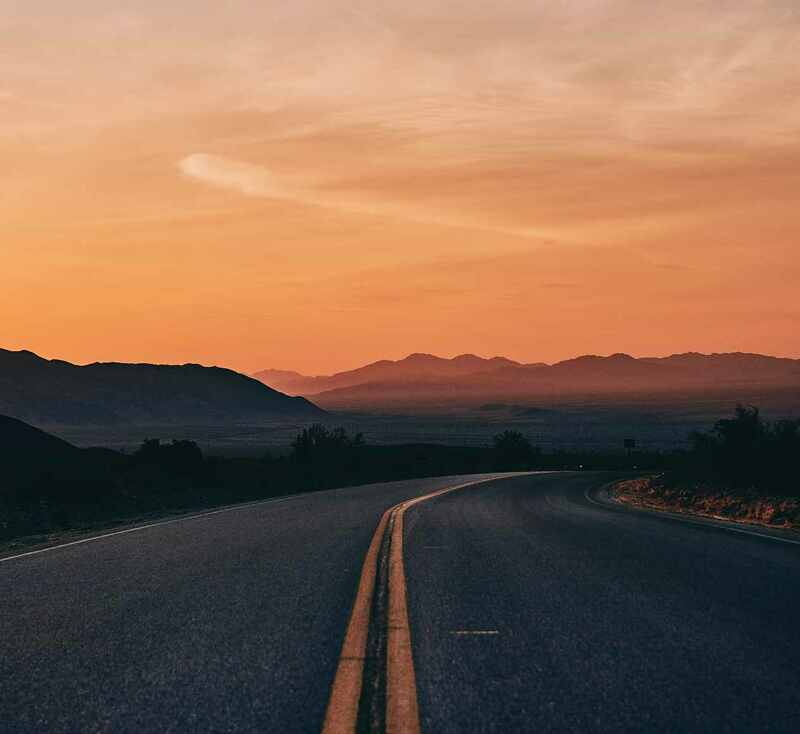 Our Travelhome Fifth Wheelers are designed to withstand Australian conditions on Australian roads; this means we know EVERYTHING there is to know about our product and what we sell. Pride in our work is an understatement. There are currently over 360 Travelhomes exploring every corner of the beautiful Australian continent, and even more satisfied customers! If you can’t find your car model on the list, give us a call and we’ll discuss your options. We always offer great deals for car & Travelhome Fifth Wheeler Combos. Contact us today! We are specialists in the construction of the TravelHome. We pride ourselves on being 100% Australian Made and Owned.